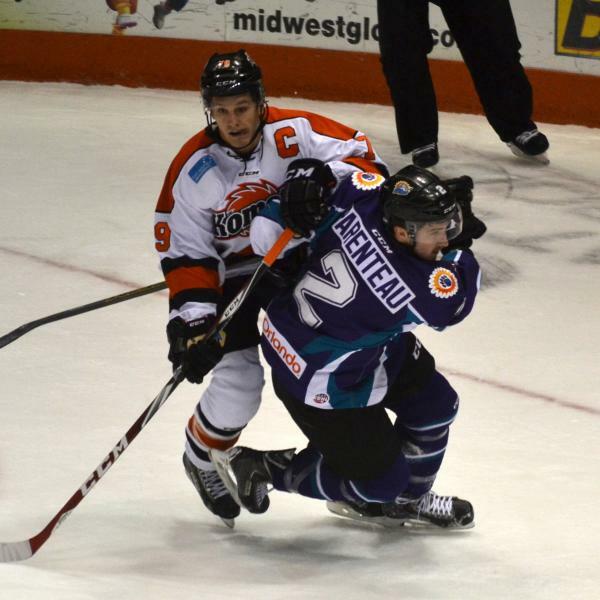 After givinv up four in the second, Komets scored three in the third. Orlando didn't score when Komets played well. Meurs really doing well and Perlini working hard. What a nice comeback.